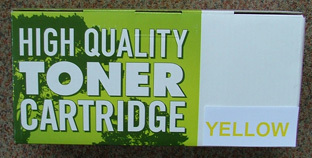 The very best value for money selection. 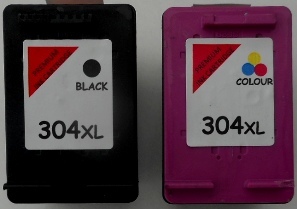 One each of professionally Remanufactured HIGH YIELD (XL) Black and Tri-Colour Ink Cartridges. 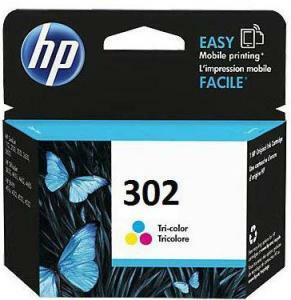 Great print quality and reliability at a much lower price. 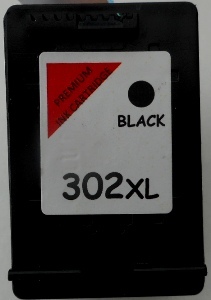 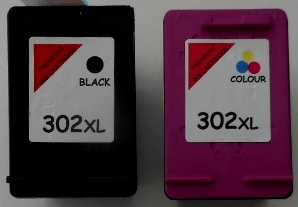 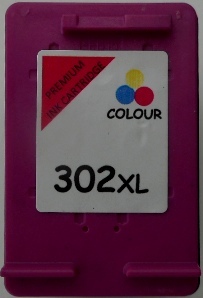 Quoted A4 page yields (based on 5% ink coverage) HP 302 XL Black = 480, HP 302 XL Tri-Colour = 330.